The Temple Mount Express: Massive Infrastructure to Transport Millions to Third Temple on Track – Coercion Code – "Dark Times are upon us"
For the first time in approximately 2,000 years, since the time of the Second Temple, plans are being formed by the Israeli government to build an effective infrastructure for Jews to make their obligatory pilgrimage to the Temple in Jerusalem. 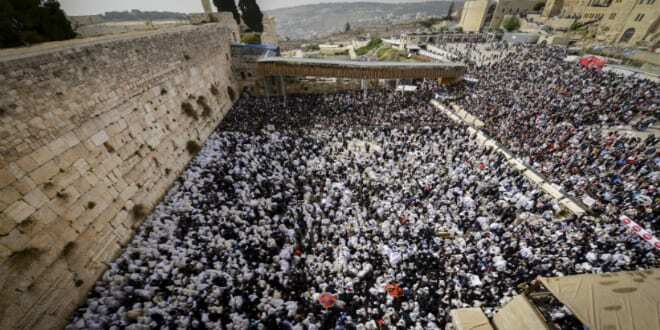 God commands in the Bible that all Jews make their way to the Temple three times a year. 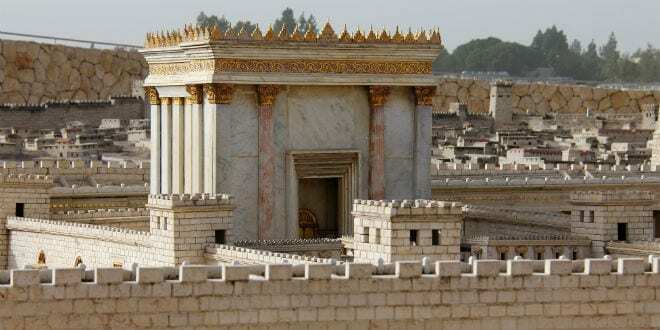 The Third Temple will require a functional infrastructure that could facilitate the transportation of millions of Jews to Jerusalem during and after these festivals. 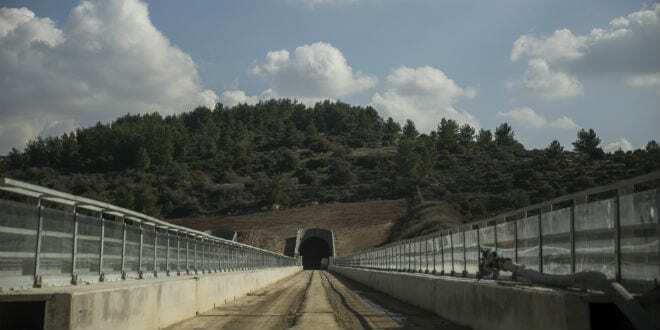 Israel’s Minister of Transportation, Yisroel Katz, has publicly stated that facilitating this was his intention when planning the line of the fast train currently under construction between the airport in Tel Aviv and Jerusalem. Katz is planning on extending the line of the fast train to transport people from Ben Gurion Airport in Tel Aviv to Jerusalem directly to the Western Wall. The final stop will be the “Kotel/Har Habayit Stop” (Western Wall/Temple Mount Stop). Yaakov Hayman, Chairman of the Friends of the the Temple Organization, noted that the Ministry of Transportation’s involvement was a necessary first step. In a similar vein, Jerusalem Mayor Nir Barkat has recently announced plans to build a cable car system that will be capable of transporting thousands of people per hour to the area of the Western Wall and Temple Mount. The Israeli government ministers just recently approved this plan during a cabinet meeting held inside the Western Wall Tunnels. One of the principles of the final redemption is that it will come about through a series of processes that will seem to most to be no more than natural evolution. For those that have a better understanding and knowledge of these processes it is clear that in order to accommodate the masses that will need to come to Jerusalem three times a year, a massive upgrade to the current Jerusalem infrastructures is required.